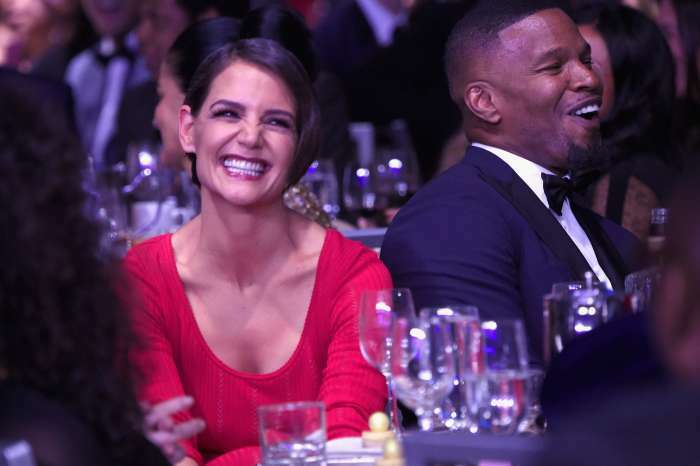 February is over, and Katie Holmes is hoping that her longtime boyfriend, Jamie Foxx, will come back to her. A few weeks ago, TMZ cameras caught Mr. Foxx as he was driving away and he told them, “It is Black History Month… No white girls till March 1st,” and laughed. 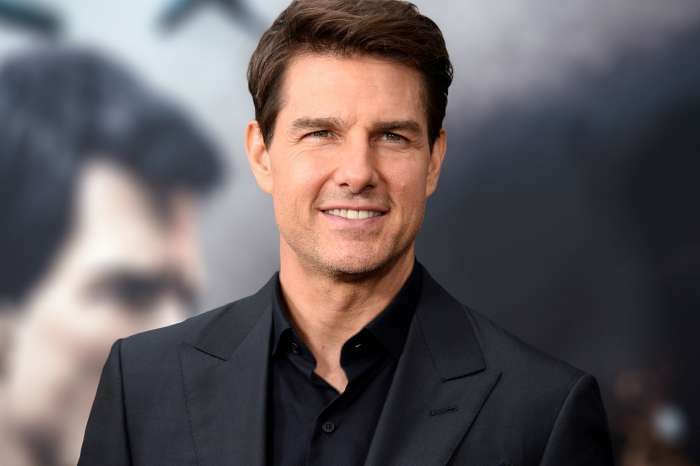 According to a new report that has surfaced online, it seems that the Oscar winner was not joking. Life and Style claimed that Foxx has ditched Holmes to spend time with his ex-girlfriend, Kristin Grannis, who is also the mother of his youngest daughter, Annalise. In one week, the former couple was spotted out twice out and about in Hollywood. It is being claimed that the duo has been texting very often and Holmes is not happy about the situation. The exchange between her man and his former lover is making Holmes anxious. The artist is begging Holmes for forgiveness and is claiming that he was joking and is not cheating on her. Another source told Hollywood Life that Holmes is in deep with Foxx and does not want to lose him. Fans are hoping they will resolve their issues.